From the Idylease YouTube Channel — Video produced by Richard Zampella at Transmultimedia. Set to Scott Joplin’s “Maple Leaf Rag” which is one of the most famous of all ragtime compositions. It was one of Joplin’s early works, and became the model for ragtime compositions by subsequent composers. 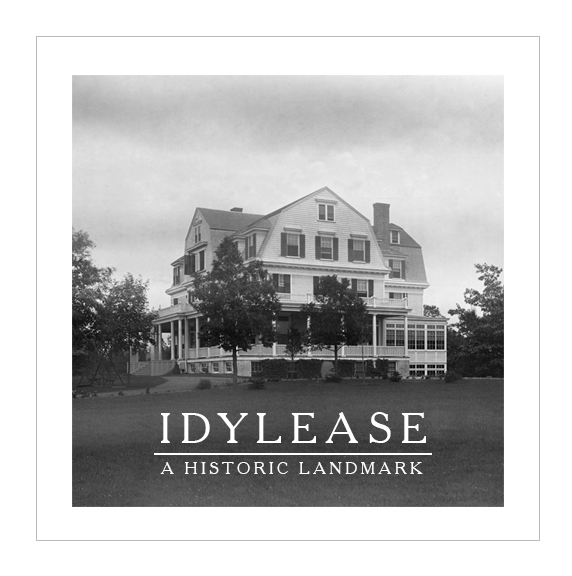 Idylease (/ˈaɪdəl.iːz/ “idle-ease”), is a former resort hotel located in Newfoundland, New Jersey. It was erected in 1902 and is an architecturally and historically significant example of early 20th century resort architecture in Northwest, New Jersey. 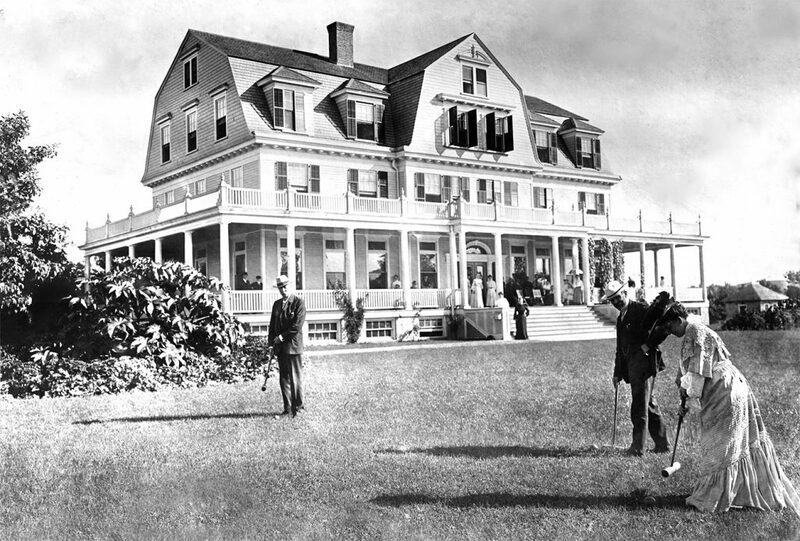 The only surviving example of resort facilities in the region, it recalls the popularity of the region as the vacationland for the middle class in the late nineteenth century.